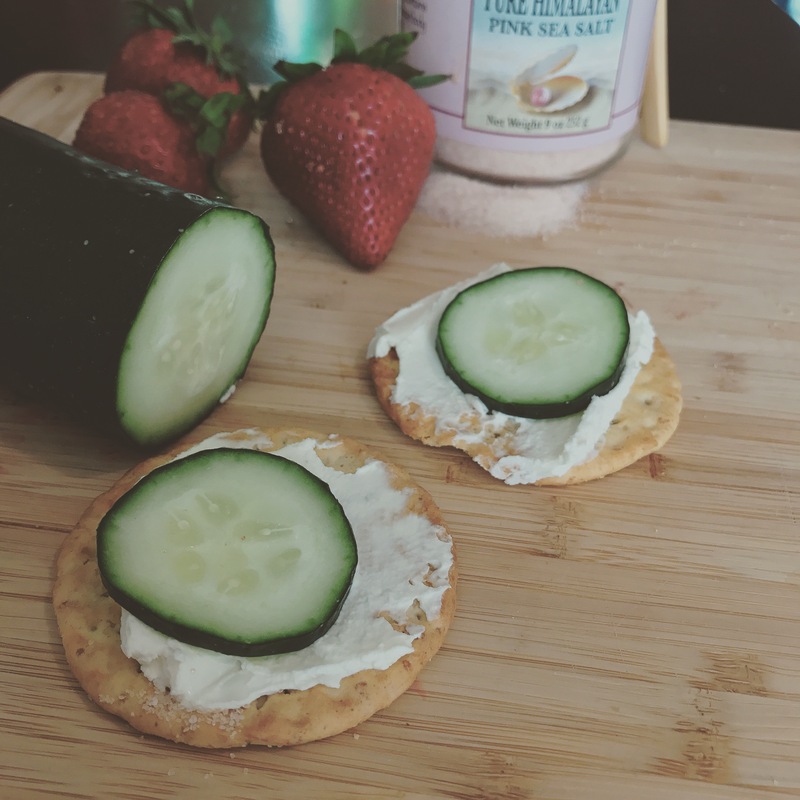 Kick off your #PlasticFreeJuly 4th with some #ZeroWaste Almond Cream Cheese! Soak almonds for 3-5 hours in water. Drain, and add to food processer with remaining ingredients. Process for 1-2 minutes or until creamy. Serve with fruit, vegetables, on bread or crackers!! The options are pretty limitless. Stored in a tight container in the fridge, this will last at least a week. Not sure exactly though, it gets consumed too quickly!